The Italian Prime Minister Matteo Renzi has recently been on an official visit to the White House. Accompanying him were a delegation of Italians who have all excelled in different areas: the designer Giorgio Armani, the Oscar award winning directors Roberto Benigni and Paolo Sorrentino, the magistrate who is a symbol of the fight against corruption Raffaele Cantone, the Director of Cern Fabiola Gianotti, the Mayor of the island of Lampedusa Giusi Nicolini, the Curator of the Architecture and Design department at the Moma Paola Antonelli. Then, there was the girl in this photo. Her name is Beatrice “Bebe” Vio, 19 years old, Paralympic and world champion of fencing. She is the first quadriplegic athlete to compete internationally. By the age of 11, after catching an aggressive form of meningitis, Bebe had already undergone surgery to amputate her forearms and legs, the virus also left scars on her face. In Italy, some didn’t appreciate Beatrice’s presence amongst the delegation, including some of the party. “Too much state money is being spent,” they said. This girl is exaggerating, she garners too much attention in the media, the dress she was wearing wasn’t suitable for the event, she should just stay focused on sport. Plus many more who do not deserve to be repeated. I prefer to go back to another time, always remaining in the world of sport. Let’s start in 1904, in America once again, lets talk about the Olympics. The 3rd Olympic Games, that took place in Saint Louis. There were 651 athletes competing, most of whom were American, only 6 of which were women. Yep, that’s right only 6. These women competed with the men in an “unofficial” capacity and only in marginal categories. 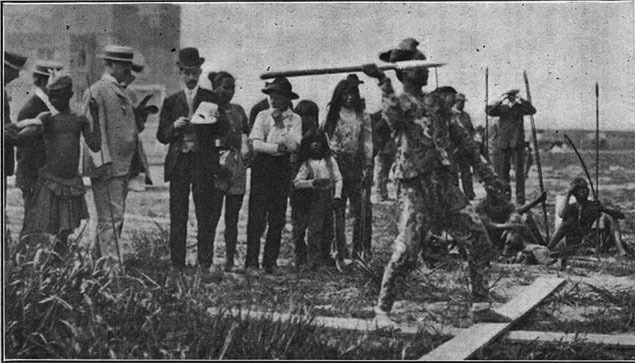 During the games in Saint Louis there were not only the “regular” events but there were also parallel eventswhich were called “special”. Maybe you’re now thinking of the Paralympics but unfortunately, we’re not talking about them. They were offensive games that will go down in history as one of the most shameful events in sporting history. They called them “Anthropology Days” as the organizers thought, they had the scope of collecting anthropological, scientific data, allowing them to compare “scientific” information from the superior white race with the “natural athletes,” who can from what was perceieved to be a more primitive population. They believed that the data collected would allow them to build an accurate racial hierarchy. Participants for these shameful events included “Pygmies”, Inuit, Mongolians, Native Americans. Some of the races were inspired by the Olympics – running, archery, weight throw, long jump, high jump. Other more “rustic” categories were created ad hoc for public entertainment: mud fight, climbing, running inside barrels, throwing a ball against a phone pylon. The organizers tried to get participants to take part for free, as if it were the second teams or a kind of freak show. Some of these “athletes” refused and hired an agent to represent them, like an actor, because this was in fact a grotesque pantomime that was taking place. The white public, however, paid to see the show and helped – in their thousands – to make the event more “fun”, like a circus show. Please note: This wasn’t in Middle Ages, but little over one hundred years ago, in the USA during the Olympics. There were still 16 years to go until the 1920 Olympics in London, when women were allowed to officially participate in the games for the first time and take part in female-only competitions. 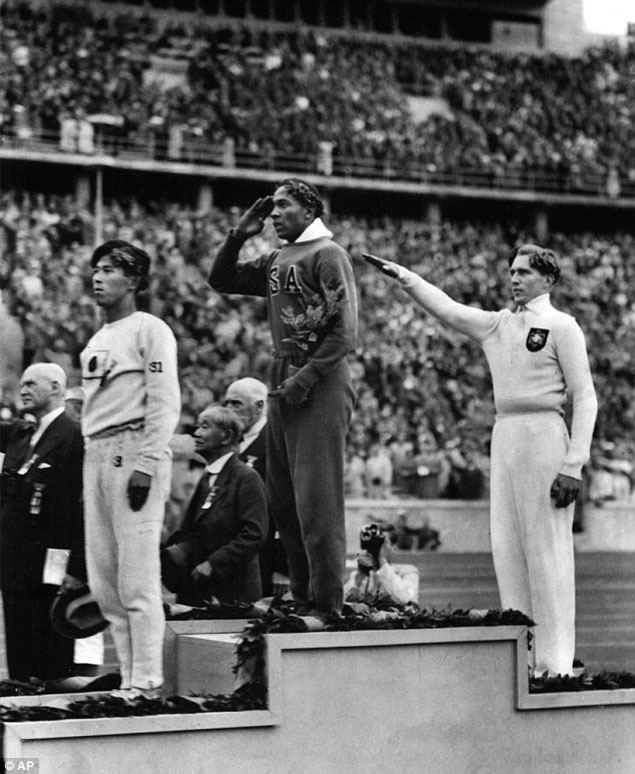 Then came 1936 and Berlin when Jesse Owens won four gold metals in front of Hitler. Even when he returned to the USA, Owens had to enter the hotels where they were holding galas to celebrate his win, through the back door. In 1948, however, a British doctor called Guttman organized the first race between war veterans with damage to their spinal chords. Although, the first games for disabled athletes took place in 1960, in Italy at the Olympics in Rome. 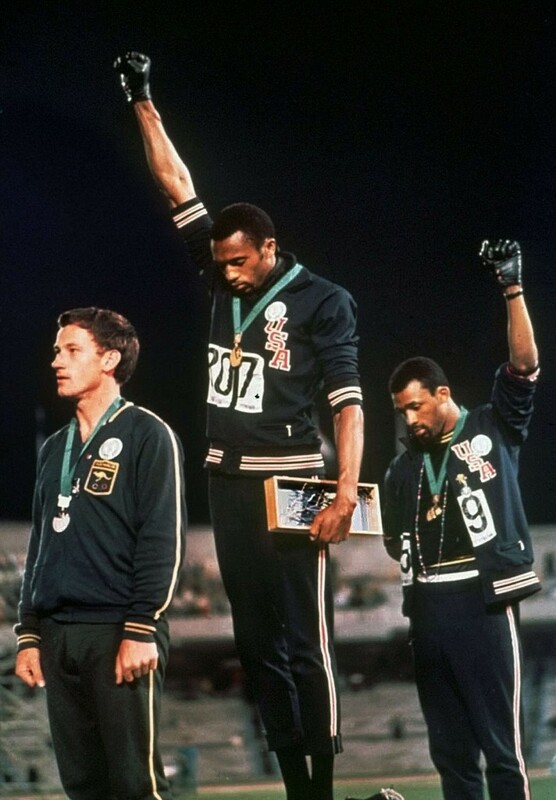 8 years later, in Mexico City, athletes John Carlos and Tommie Smith – winning gold and bronze in the 200 meters – got up on the podiums and lifted their fists up to the world in a protest against discrimination in America, only being treated as men while in the stadium but not outside in the world. Fast-forward to 1984, in Los Angeles, the New Zealand archer and Paralympic champion Neroli Fairhall was the first ever paraplegic athlete to compete in the Olympics. Black, disabled, women, minorities, people who have all been excluded for too long from sport, this is what we’re talking about. I believe that the presence of Beatrice Vio and these pictures are something that should be remembered in history – and our hearts – from this special occasion. 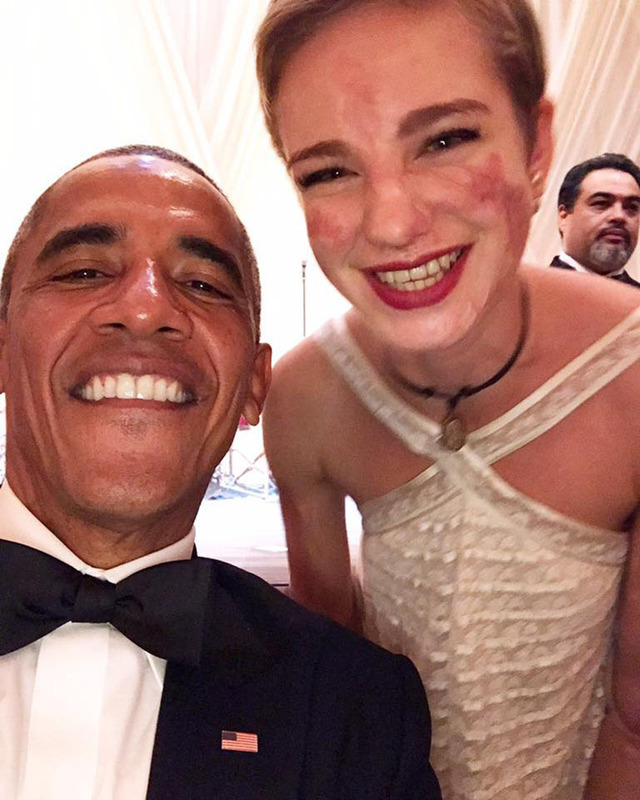 Looking at an image from October 2016, at the White House, the first Afro-American President in history next to a disabled woman who is a Paralympic champion should be celebrated throughout the world. As well as a moment of pride for our complicated country, Italy, it is a moving image of humanity – which in many ways is slow, complicated and confused – which continues to move forward and try its best. This photo tells the story of how far we have come, where we have got to today, moving further away from the horrors of the past to somewhere – we hope – we can still get to. This photo allows us to dream for the future, to live in a place where the anthropoloy days will be eradicated from social media. Like the small-minded people who cast vile judgments on subjects they are unqualified to talk about, just like those who attacked Beatrice Vio. Get lost losers, now we’re looking at champions! Just a picture of them together beats every record.